The other day, my friend told me that she thought it was January 14. I kind of see her thinking. How is it February already? How did 1/12 of 2018 pass us by so quickly? It’s kind of amazing how time flys. All in all, January was a pretty good month. I read a lot, wrote a little, and took a short break from blogging. Now, let’s travel back to January! You know that your year is off to a great start when you’ve read twenty books in January. I don’t know how I did it. 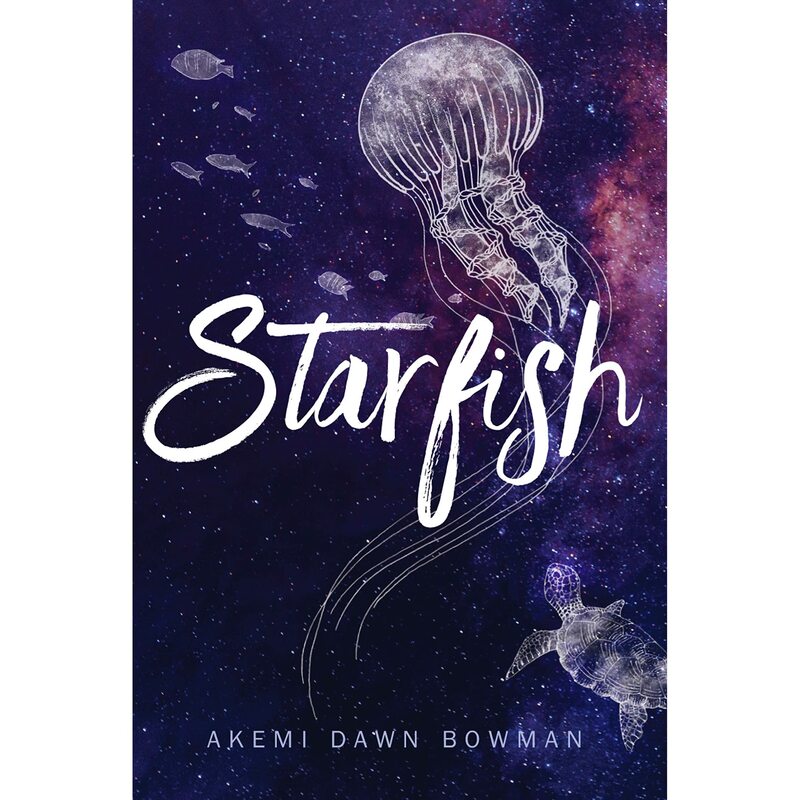 I think that I’m going to have to go with Starfish by Akemi Dawn Bowman. I was finally able to check this out at the library, and it was so good! 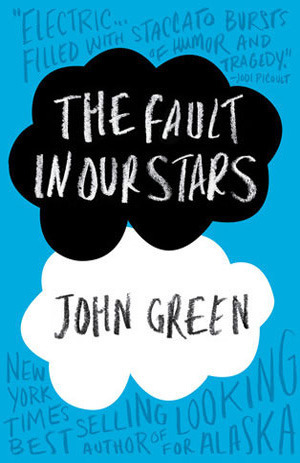 I was on an emotional roller coaster throughout the entire book. You need to read this if you haven’t already. 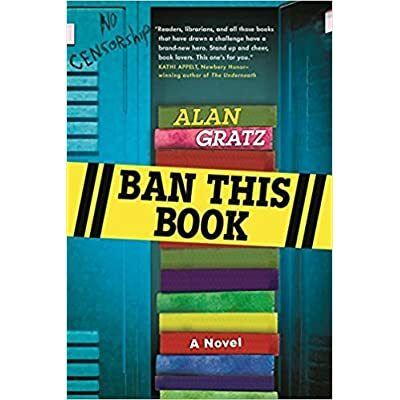 Ban This Book by Allan Gratz. I feel like a Food Network judge by saying this. The book had a great concept but fell flat on the execution. The idea was that a girl fights the banning of books. Great idea. However, with details about the character, it fell super flat. I really did not enjoy reading this. Snow and Rose by Emily Winfield Martin and The Fault In Our Stars by John Green. Wow, these books were great. They had great plots, interesting characters, and just wow. I will definitely be purchasing these sometime soon. I will also be reading more John Green books. I planned on writing a lot this month, typing out my first novel. But, I didn’t do very much of it. It needed a lot of editing, so it was kind of hard to type. I really want to finish typing it this month. This month, I attempted to create a playlist of all of my favorite Taylor Swift songs. It ended up having forty songs on it. I think I might be a slight Swiftie, don’t you think? I took a short blogging break to work on my site and really think about who I wanted to be as a blogger. My blog will now be filled with book posts and reviews. I also got a Pinterest for my blog. Not to mention, we hit 75 Winged Wonders! Thank you all so much! It really means a lot to me, and I can’t wait to see where we go next! Expect a celebration post very soon. My most popular post in January was Something Big Is Happening, where I talked about the changes I was making to my blog. I had a great time making book crafts, so that was probably my favorite post of the month. Blog With Wings is my monthly award given out to a notable blog in these monthly Chats With Wings. For information, click here. January’s Blog With Wings is……. A huge congratulations to Ella Marie! I have been loving Ella’s blog since the start and her blog is very inspiring. It’s filled with helpful and relatable posts. You guys really need to follow her! Here is your award! Feel free to display it on your blog somewhere! A smiley face indicates completion and a frowny face indicates incomplete. So, I know this post is kind of late, but there’s still a lot of February left. I’m really looking forward to my posts this month! Awww, I’m so glad you liked my post! ❤ I love your monthly recaps — they're epic! Good luck on crushing all your epic goals — you got this! Thank you, Madison! You should bring back your monthly recaps on Madi Grace-they were really good! Wow! That’s a lot of books! They sound really good. Congrats to Ella and good luck reaching your goals! You should definitely read some of them! 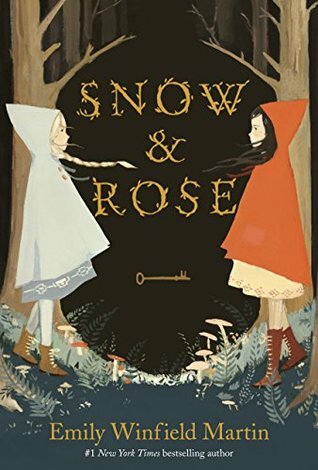 I highly suggest Snow and Rose. Thank you! Wow, you’ve done a lot of reading. I always like monthly recaps and this was no exception. Can’t wait to see your posts for February! I don’t think that I’ll be doing as much this month…Thank you! I’m so glad that you liked my post! Awesome recap!!! It was fun to read!!! I HAVE A GOAL NOW: WRITE A BOOK. AND I’M ACTUALLY DOING IT TOO!!!!! I’m so nervous tho!!!! 😱😱😱😱 OOOH PINTREST!!! WHAT’S YOUR ACCOUNT NAME!?!!!? Thank you! Awesome goal, you’re going to do great! I have a little Pinterest button on my sidebar, and it should take you right to my account! Of course! Keep up your amazing posts! Thank you!